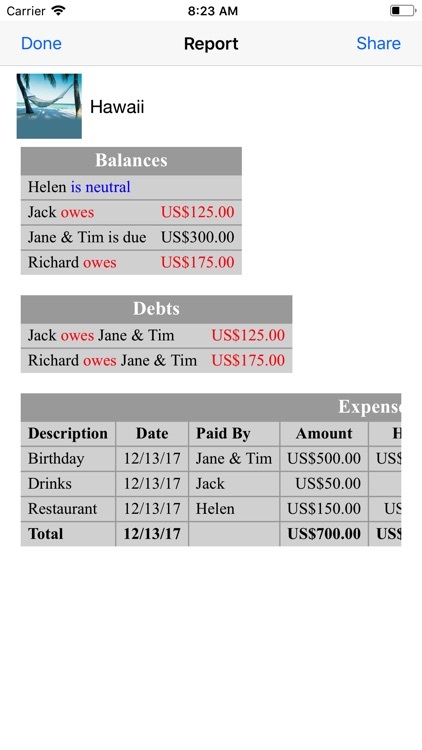 Whose turn is it to pay the bill? Find out with iOmoney! 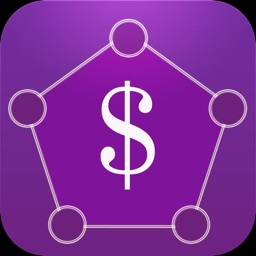 This application makes figuring out shared or split expenses super easy. It automatically and accurately calculates balances owed to each person, so no one loses out. 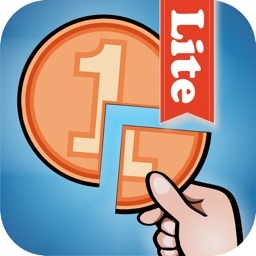 Click “…More” to learn why you should download this App today! You’re away for the weekend with friends. Naturally, as you see the sights and enjoy dinners out, you and your friends take turns paying the bill, promising to settle up later. Back at home, can you remember how much is owed, or who owes whom? Probably not, that’s why you need iOmoney. It’ll handle the financial details, so you can just relax and have fun. 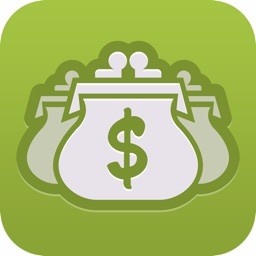 Have you ever been out money or forgotten to pay someone back after a group activity? If you’re like most people, your answer is “Yes!” It can be annoying or embarrassing but it happens a lot. Usually, it’s because group members are confused about who owes money to whom. The ‘how much’ is often cloudy, as well. 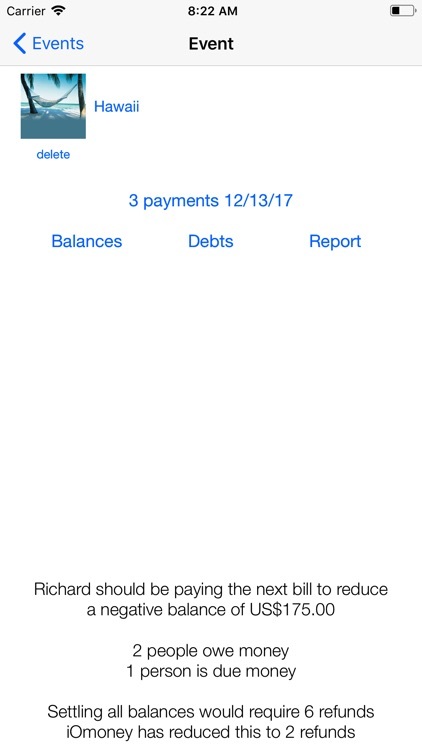 This scenario is simply unnecessary, thanks to iOmoney. 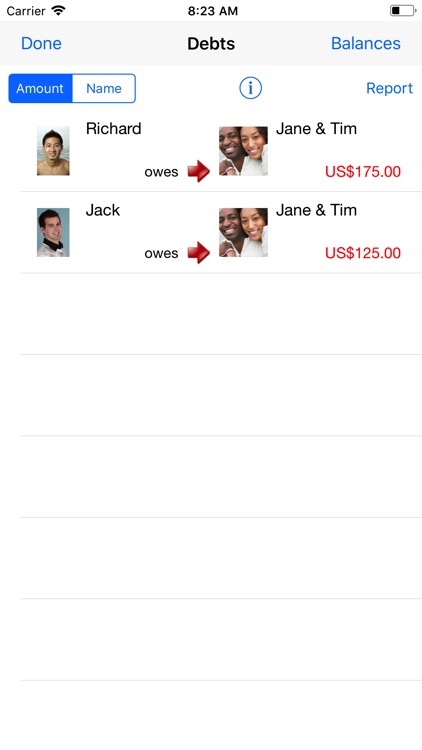 This app will do the work for you, calculating the amount owed to or by each person in the group. It’s easy, fast and accurate, using its special algorithm to calculate individual tabs from a group bill. Not only that but it lists the unpaid balances, so you won’t forget who owes you money, and you’ll have a reminder about what you owe someone else. Cool, eh? 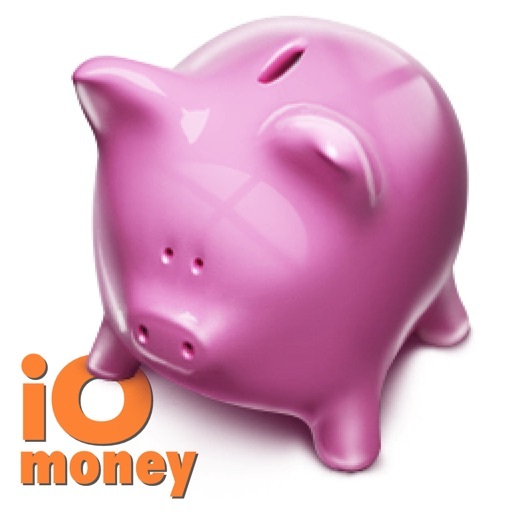 iOmoney is the perfect solution to so many types of shared expenses! House bills, party costs, holiday or travel expenses, dinner…you get the idea. This application does it all, including reducing the number of payments to the minimum possible. Check out the screenshots, you’ll see what we mean. It’s an intelligent, simple yet useful product that you’ll come to depend on. 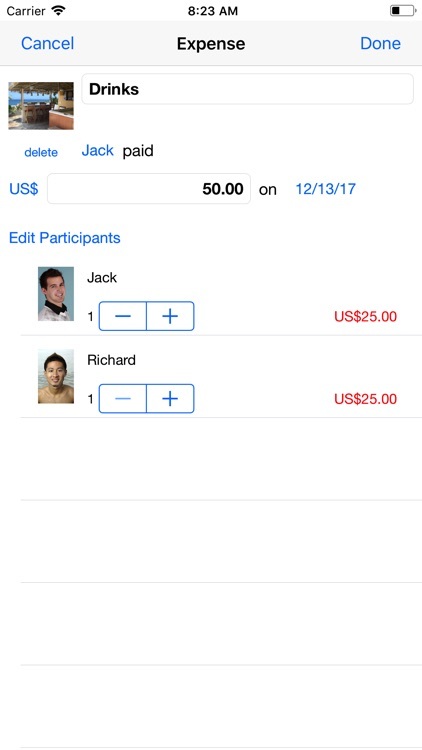 No more trying to figure out shared checks by hand at the table on a napkin, no more errors, once you have iOmoney on your iDevice. 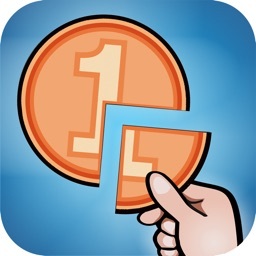 Download iOmoney right now. That way, you’re prepared for your next expense shared gathering with friends, family, roommates or co-workers. Smile, your days of footing the bill every time are over!